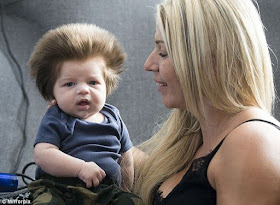 Home / featured post / "World's Most Loved Baby?" This 9-Week-Old Baby Has Become A Viral Sensation. See Why. 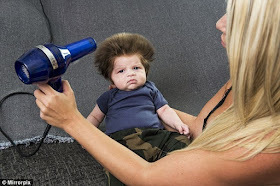 "World's Most Loved Baby?" 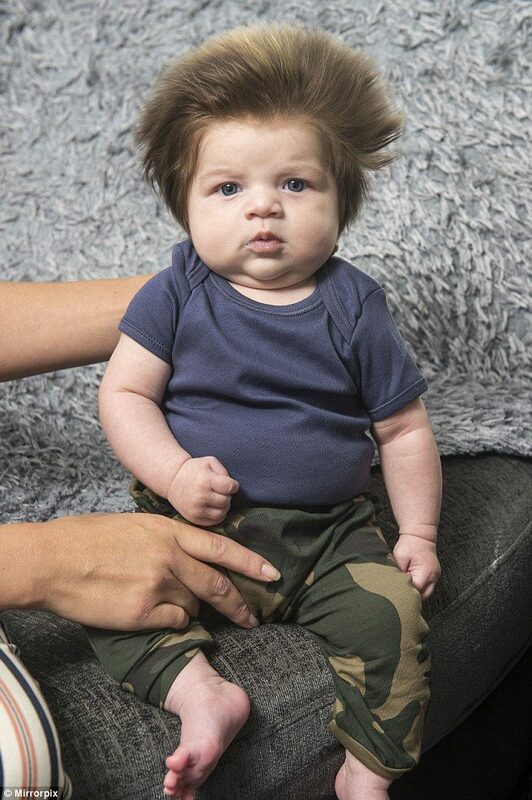 This 9-Week-Old Baby Has Become A Viral Sensation. See Why. 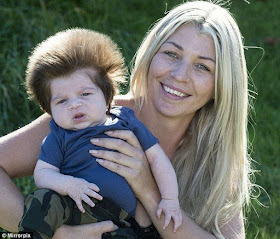 A nine-week-old baby has attracted huge attention both online and offline due to his hair. His mother revealed that it takes her two hours to do the weekly supermarket shop instead of 40 minutes because so many people stop to say hello to him.